Rebecca heads the classical department at the Academy. 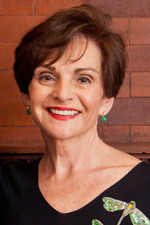 She is the former Director of Cultural Affairs for the State of Florida. 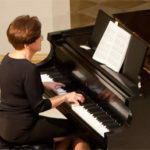 She holds a Bachelor and Master’s degree in Vocal Performance and with Doctoral studies in musicology; she combines her 40 years of teaching and performing experience to prepare voice students with techniques applicable to all styles. 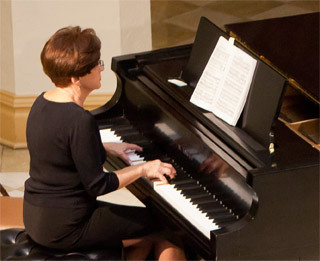 Rebecca also is a pianist, and accompanies all her students in the studio and at performances. 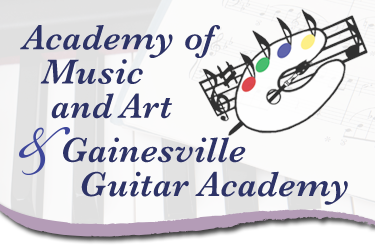 She has taught at Santa Fe Community College for twenty-one years, and has served as President of the Gainesville Chamber Orchestra board and the Gainesville Music Teachers Association.